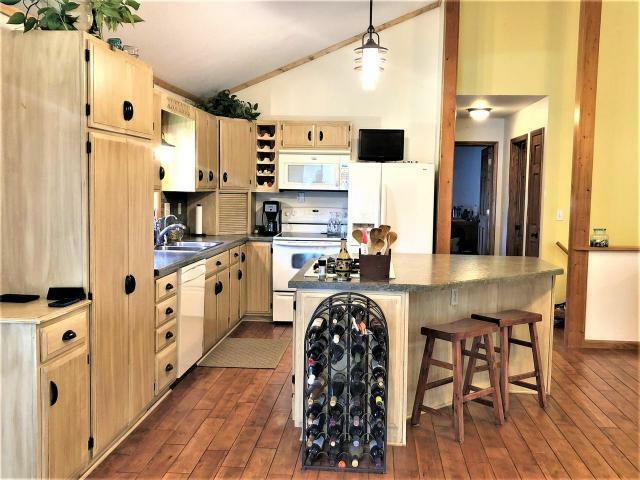 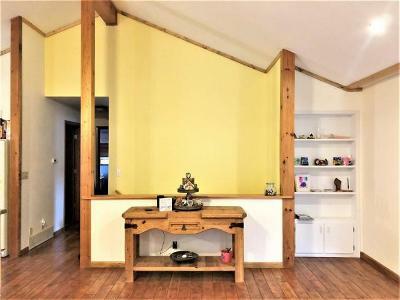 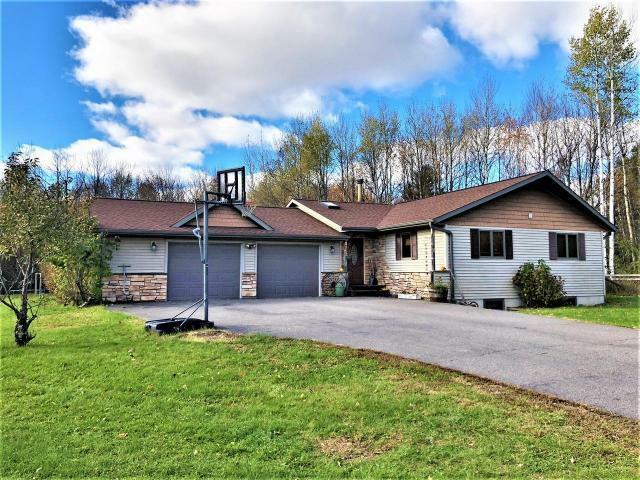 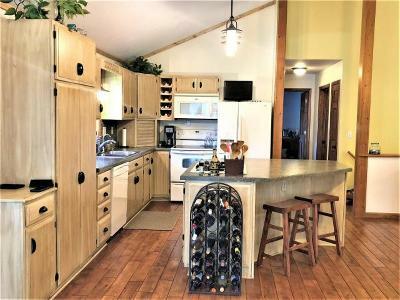 Beautiful modern home in a GREAT location minutes from town on 1.73+/- acres! 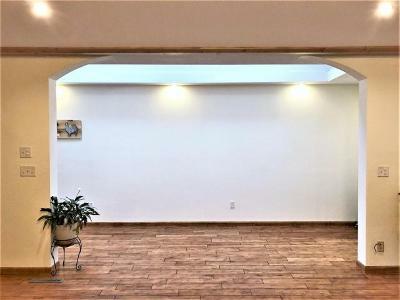 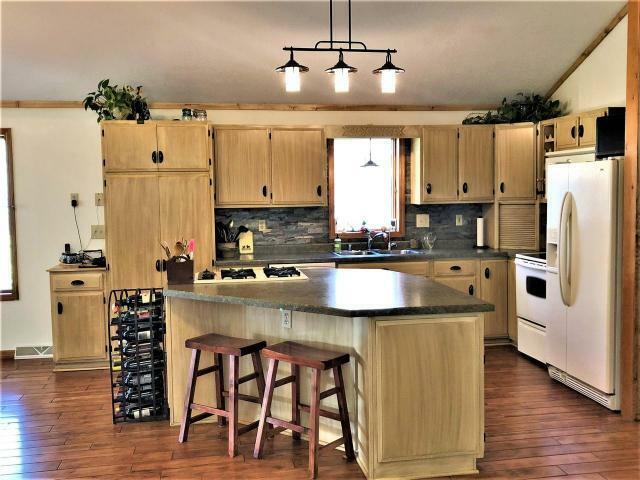 This 4 BR, 2 BA home w/ 2+ car attached garage has been renovated and updated to impress and will feel like home the minute you walk in. 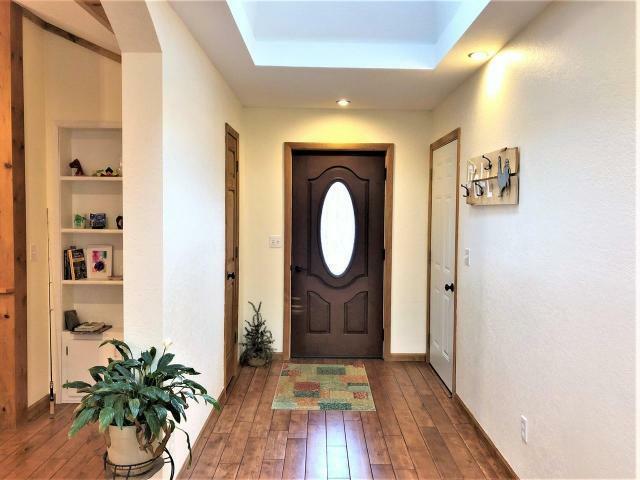 The entry way leads you to an open concept kitchen and dining area with kitchen island, gas cook counter top, vaulted ceilings, new oak floors, and appliances included! 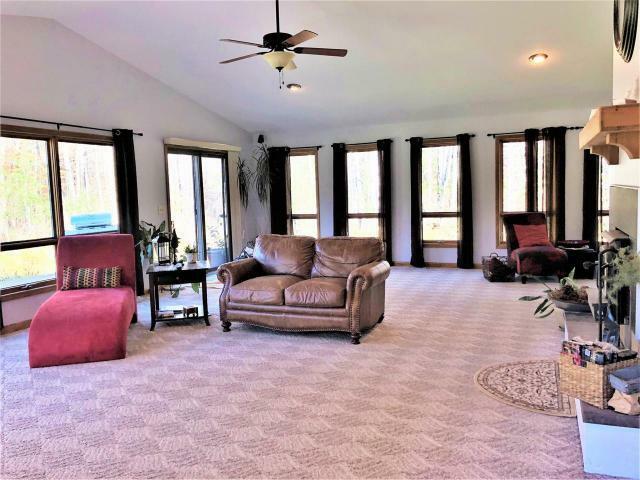 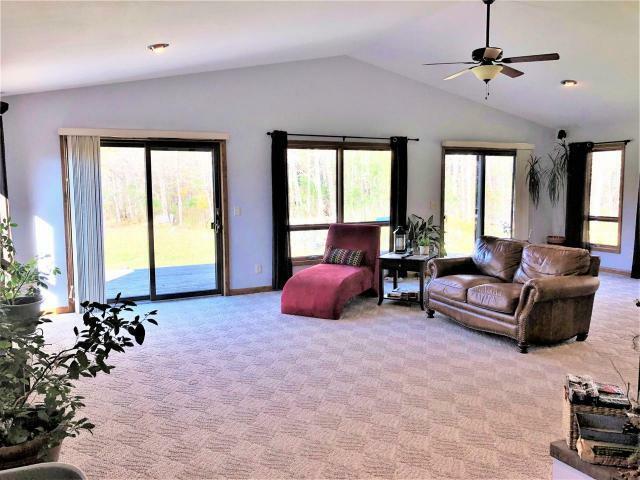 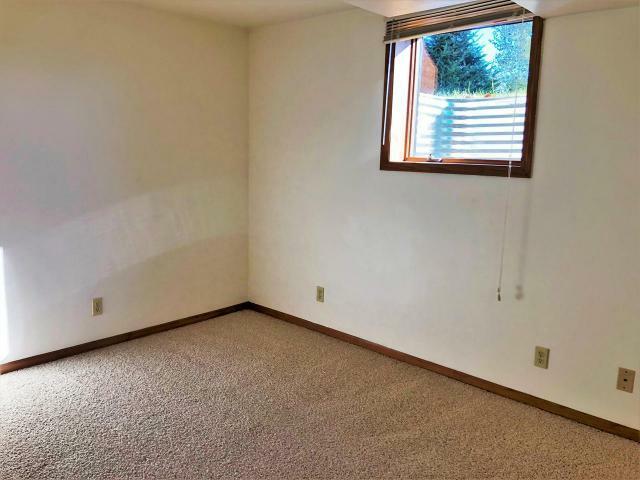 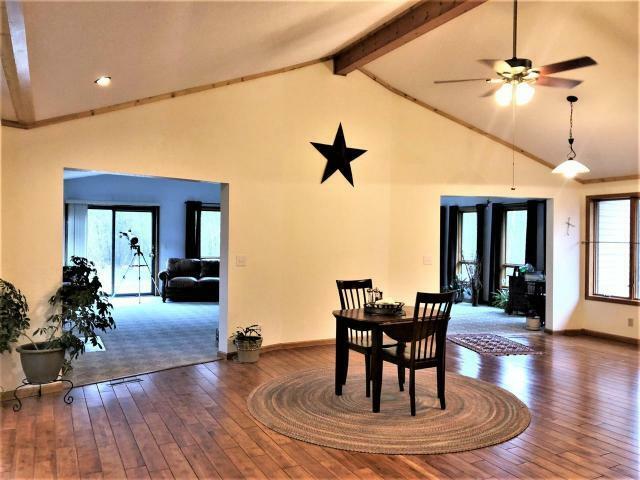 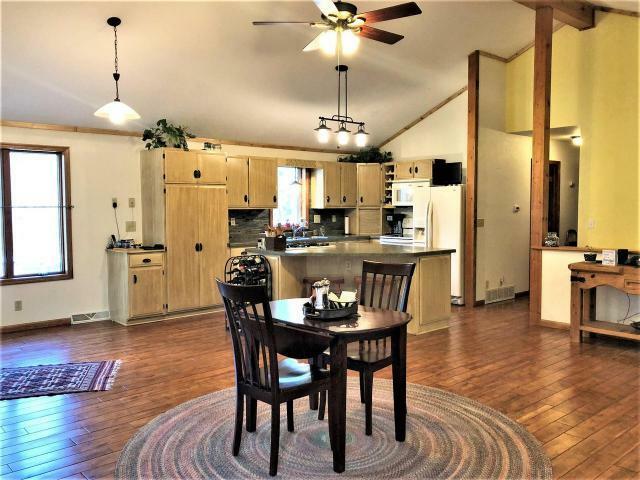 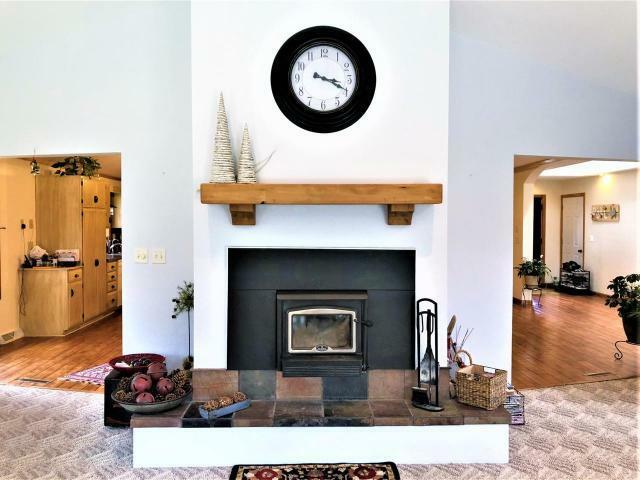 The great room offers a cozy hangout with fireplace insert, vaulted ceilings, and panoramic views of the back yard where you have several types of fruit trees that bring in wild life year round. 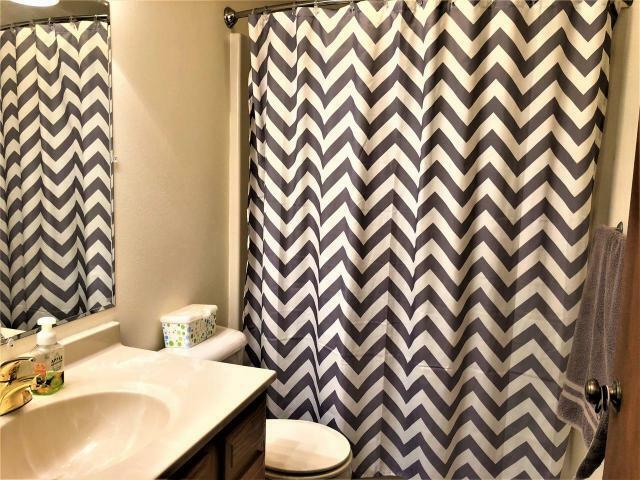 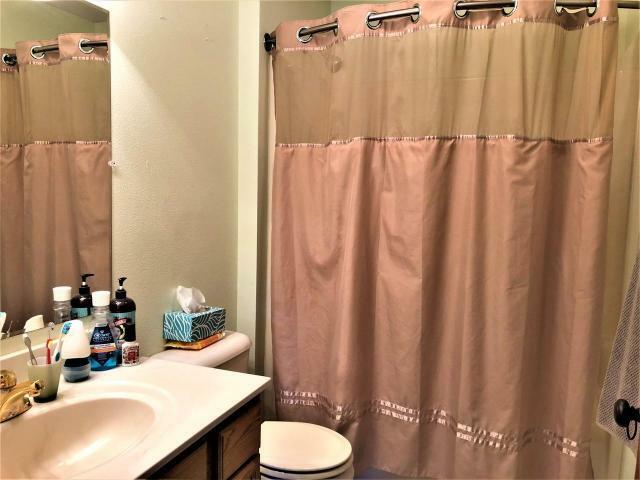 You have a full bath and two spacious bedrooms on each level, and the larger bedrooms have his & hers closets. 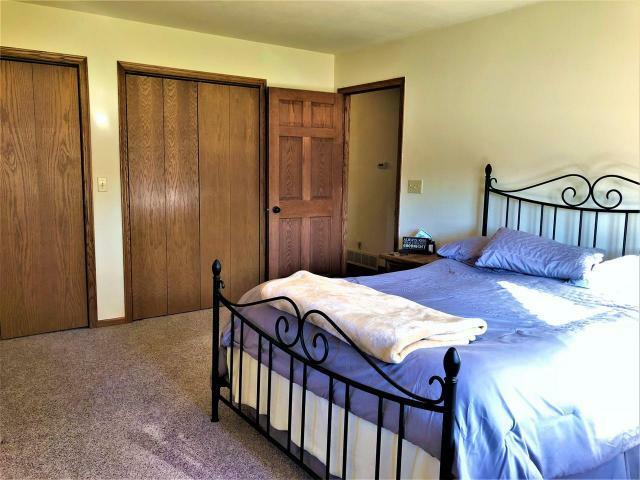 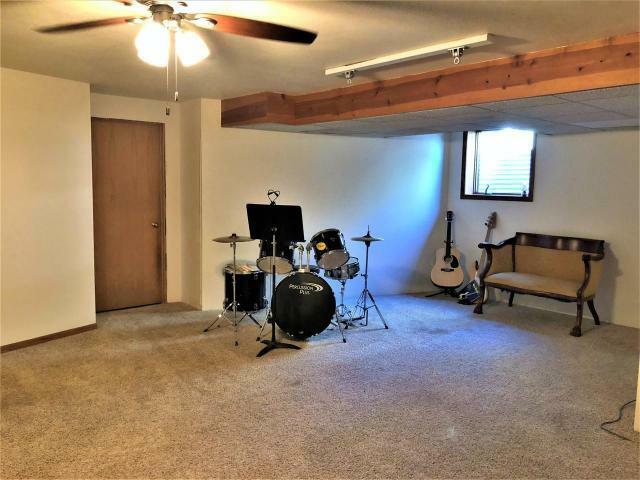 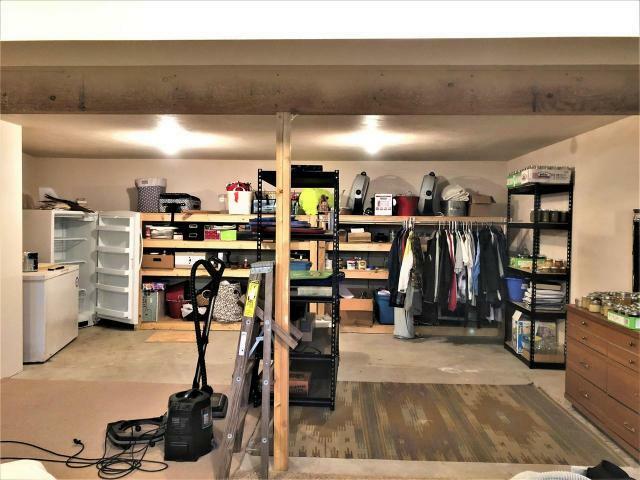 Downstairs you will find a large finished family room, large storage room, and utility room with washer & dryer. 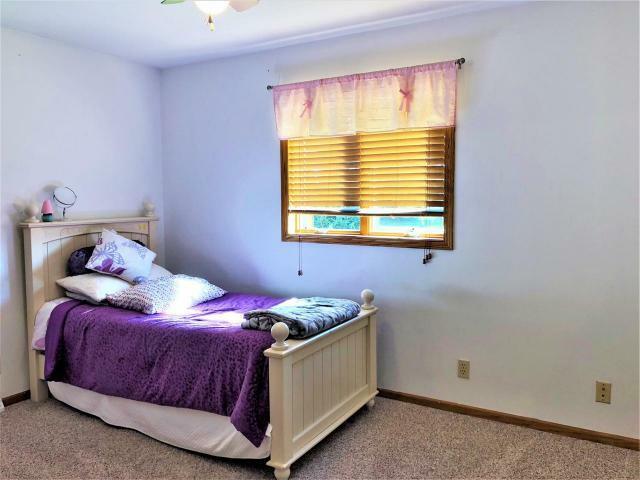 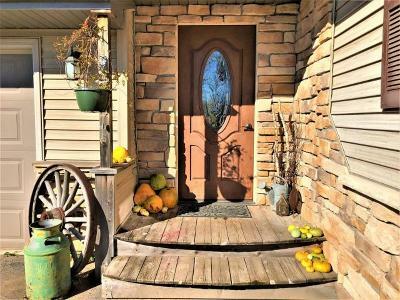 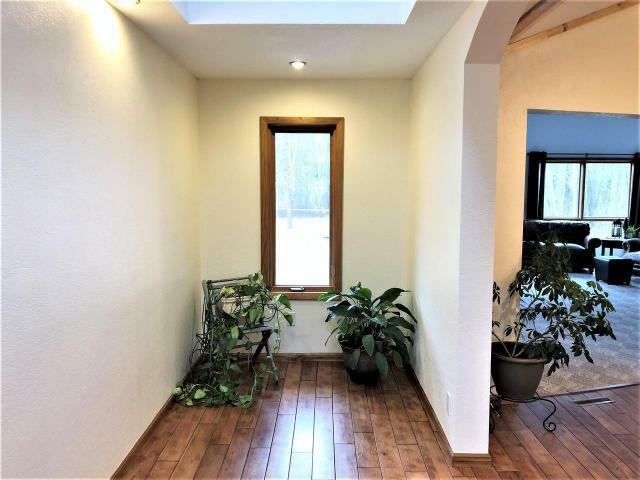 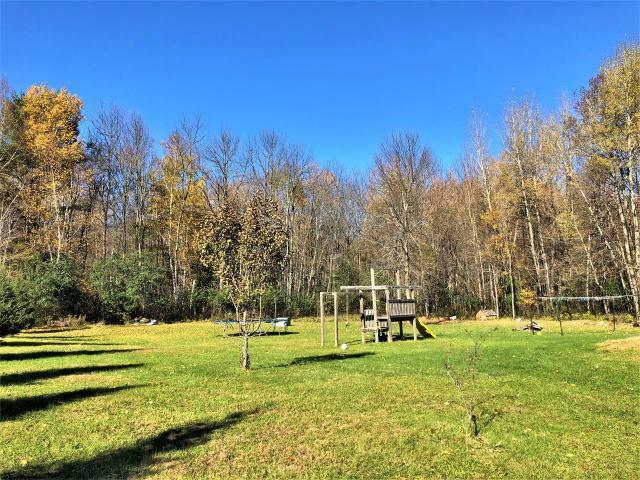 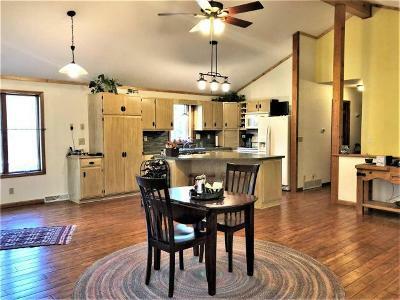 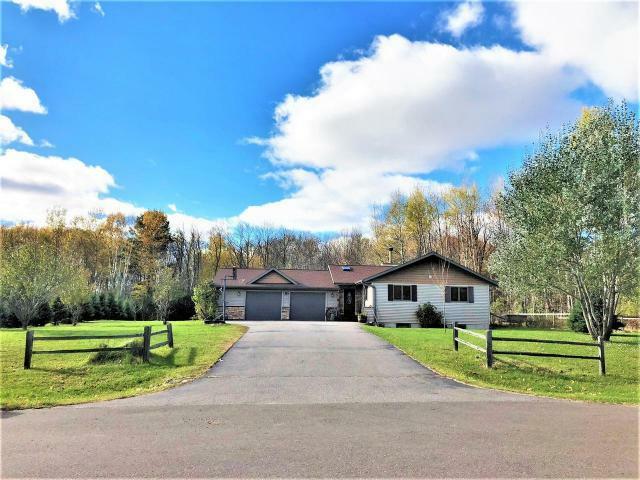 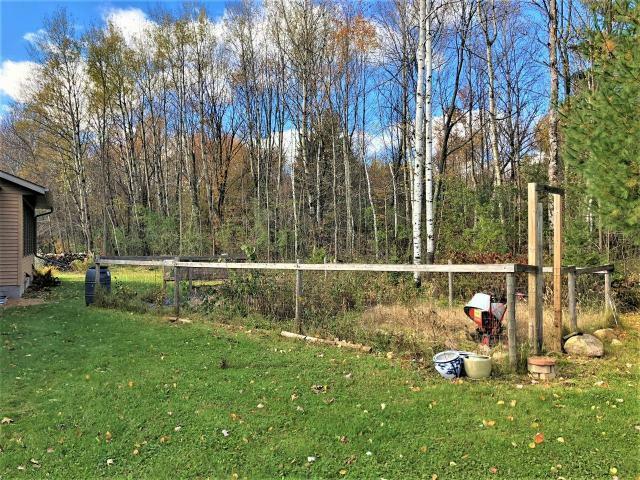 This home is located in the city of Phillips providing you with city water/city sewer and access to ATV & snowmobile trails, and the large backyard gives you a country feel with woods to roam!